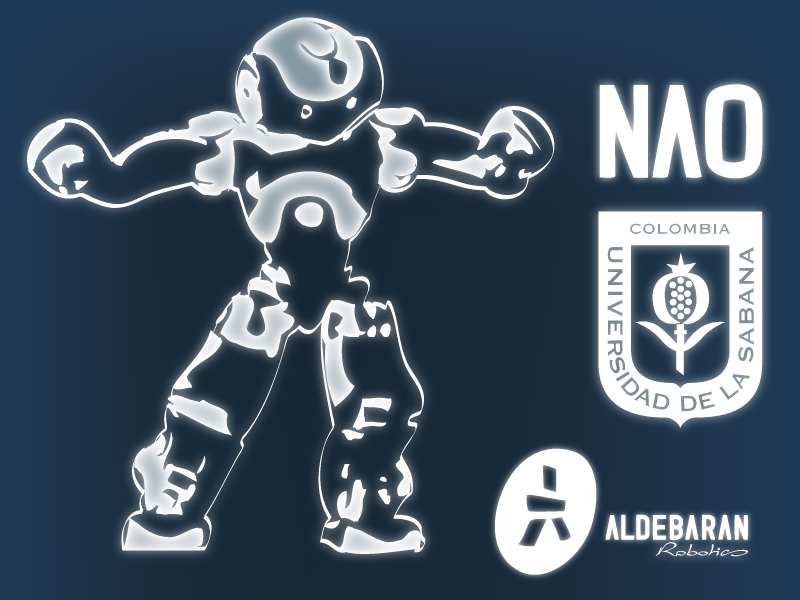 Within Universidad de la Sabana's Informatics Engineering program, I began teaching introduction workshops on how to use NAOs. 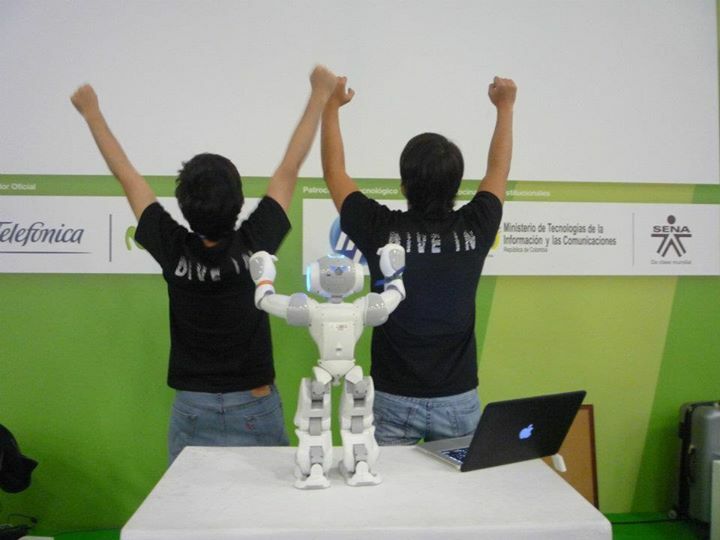 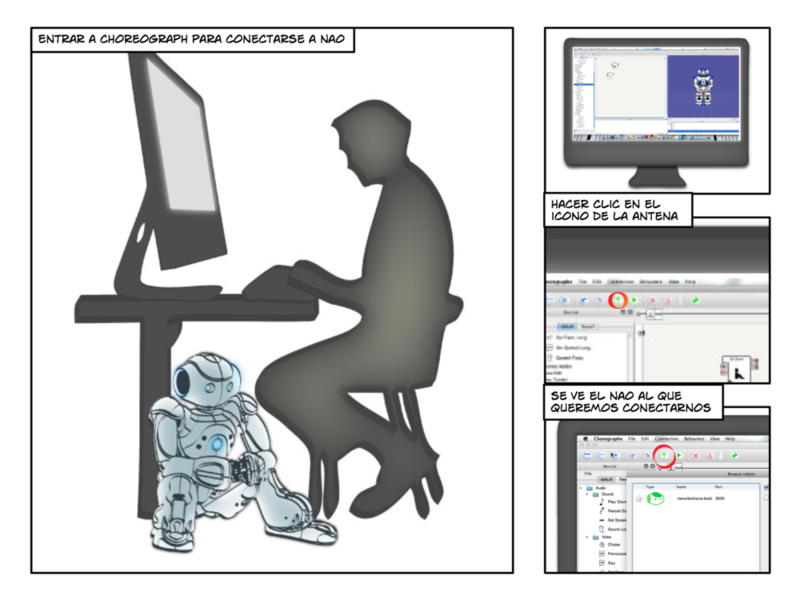 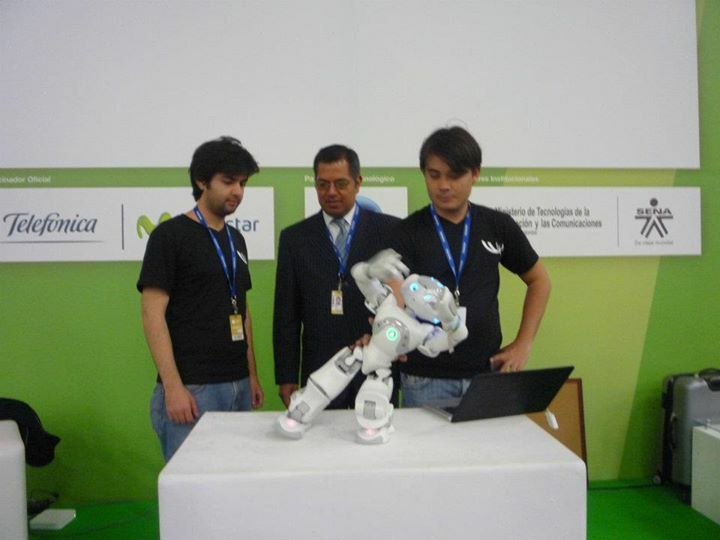 Its main software Choreographe, is a visual programming software (drag-and-drop blocks) that allows a rapid grasp of NAO's robust capabilities. 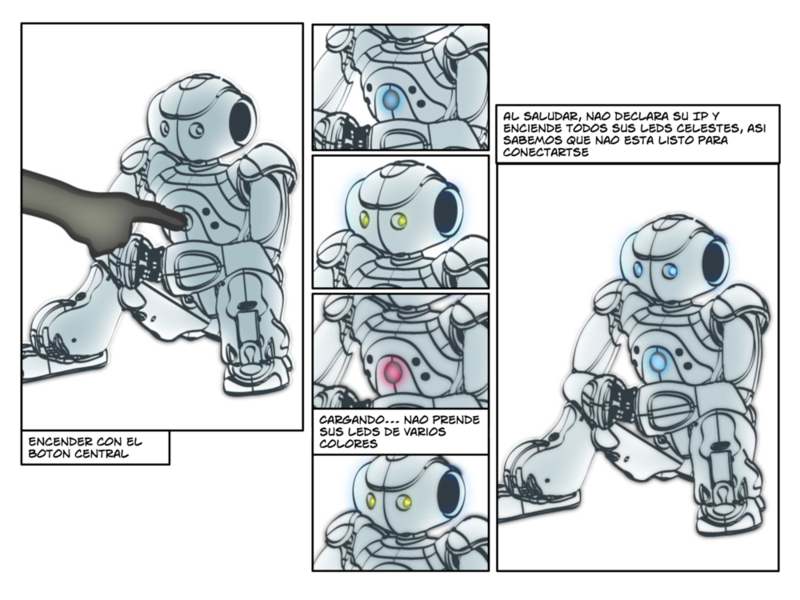 I also created some visual instructions and posters for the various activities around these humanoid-robot platforms.